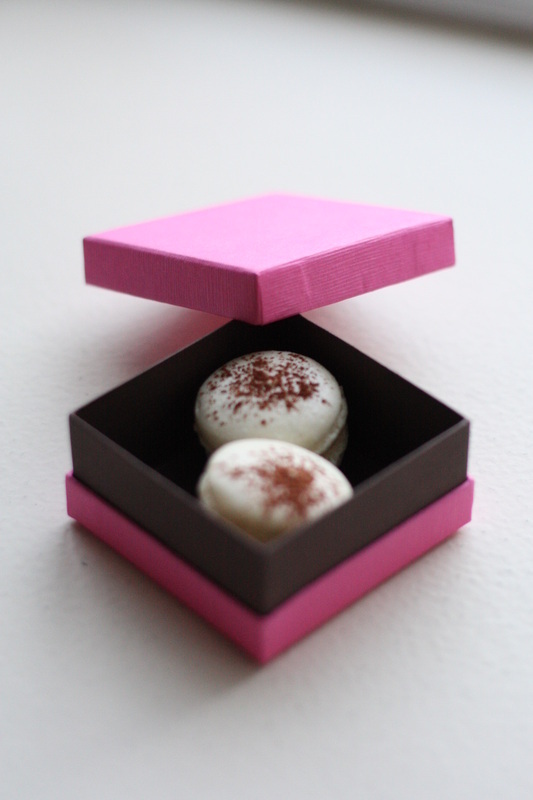 Did Someone just say Macarons? Yes, we sure did! I have been coming across some great ideas and spots for stagettes, bridal/Jack and Jill showers or a place to host any celebration...even a proposal?! 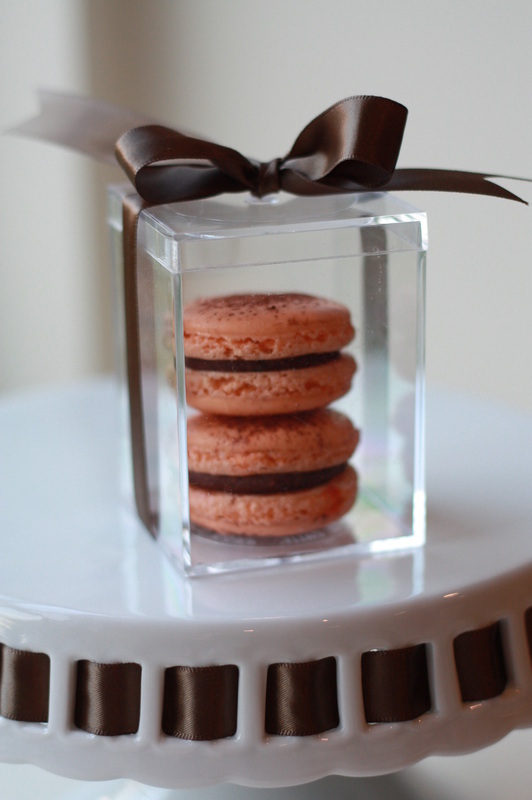 I mean, imagine going to a Fench Macaron baking class with your partner and as you finish baking your very own macaron, he presents you with a french macaron box (see image below) with the ring in it! 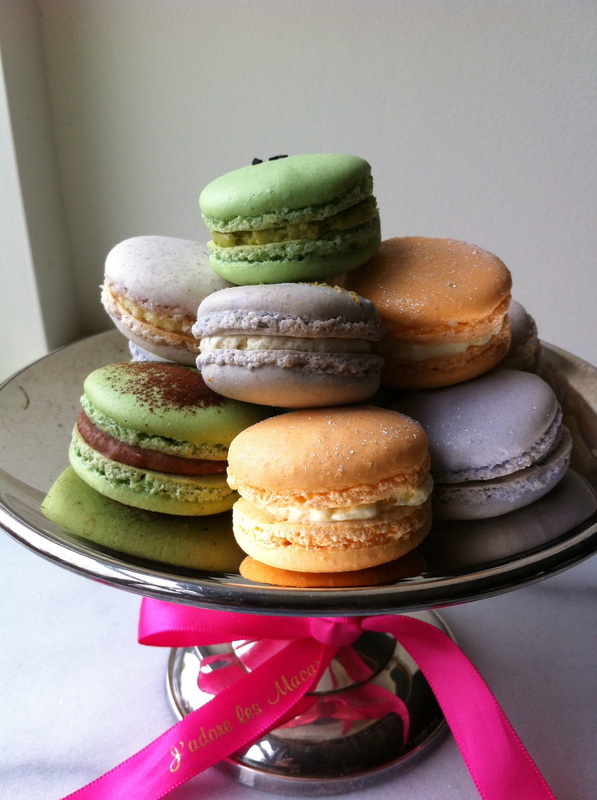 Well, if you are a macaron lover then this blog is for you. I know Thierry Chocolaterie Patisserie Cafe on Alberni Street makes pretty mean macarons (personally, one of the best places to enjoy a macaron in Vancouver). 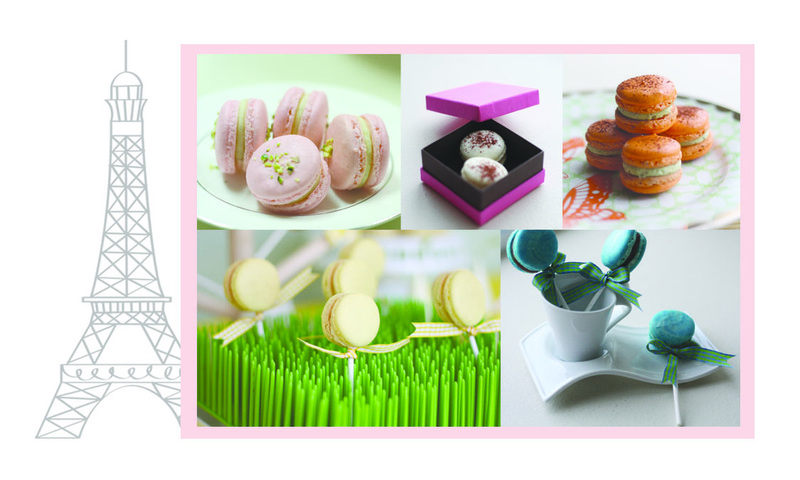 But imagine learning to make your very own macaron in an exclusive macaron baking class! They may not end up looking like the photo's above, but it's worth a try! Your private class would be with the very talented Connie Mar, who will take you through to learn a fool-proof recipe and show you secret techniques on how to make authentic and delicious tasting French Macarons that you too can replicate in your own home. You'll learn how to color and flavor the macarons to your heart's desire! The best thing is that the recipe and techniques have been modified by "moi" (Connie Mar) for home chefs and for home ovens. Connie Mar will prove to you that one does not need a fancy oven or a commercial oven to ensure beautifully formed Macarons. For some more ideas of why to take this class, other than having fun with your girlfriends, mother and mother n' law or with your sweetheart celebrating; it's a great class to take if you are having a DIY wedding and to learn to possibly take on the art of making macarons as favors for your guests to take home. champagne or a cappuccino while you pretend to be in the finest bakery in France. Thanks Sandy for your lovely posting about us. BTW all the students will leave the class with 20 delicious and very "good looking" macarons and a swag bag filled with supplies too.